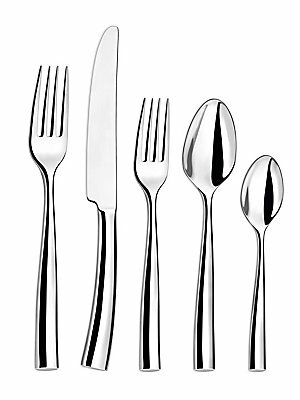 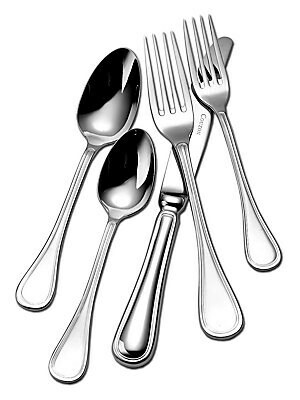 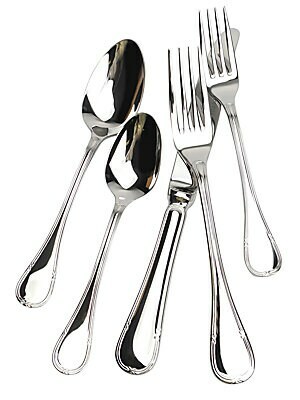 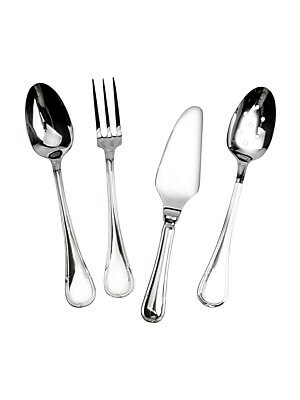 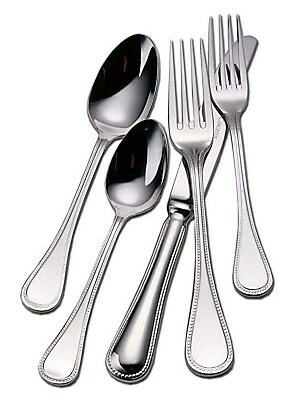 Add a sophisticated touch to your everyday dining with this shiny polished stainless steel cutlery set. 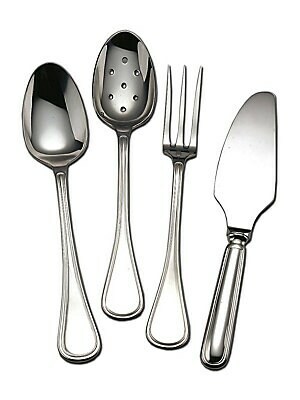 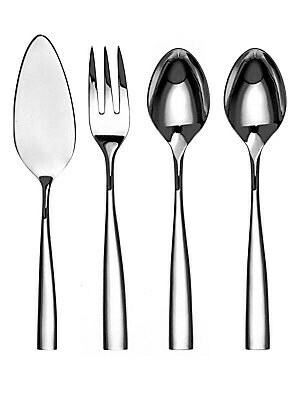 Set includes: Cake lifter, serving spoon, serving fork and pierced spoon Stainless steel Dishwasher safe Made in France. 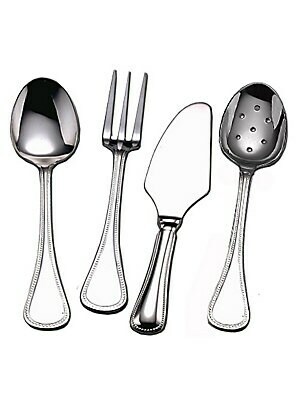 Gifts - Tabletop. 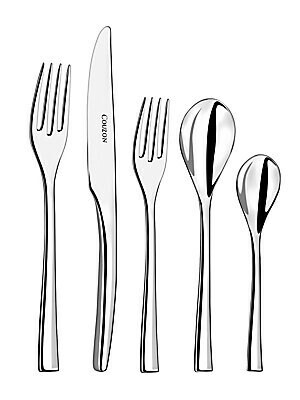 Couzon.